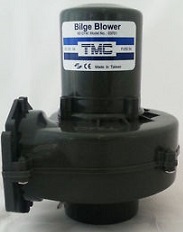 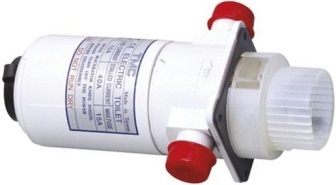 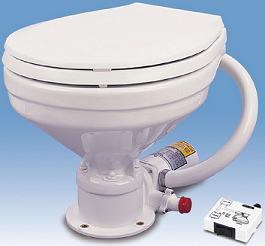 Electric Marine Toilet with Small Bowl. 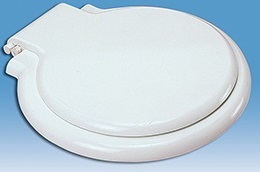 Standard Plastic Seat & Cover, Switch Box Included. 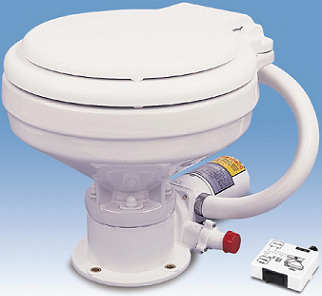 Electric Marine Toilet with Large Bowl Plastic Seat & Cover Switch Box Included. 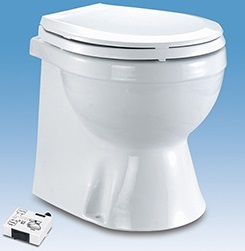 Electric Marine Toilet with Luxury Home Type Skirted Bowl & Deluxe Plastic Seat & Cover Switch Box Included. 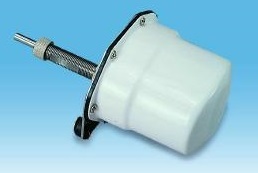 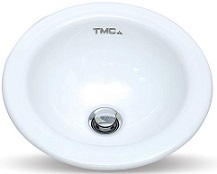 * NANO Ceramic glaze contains silver ION to serve as Anti-Dirt & Anti-Bacteria purpose.